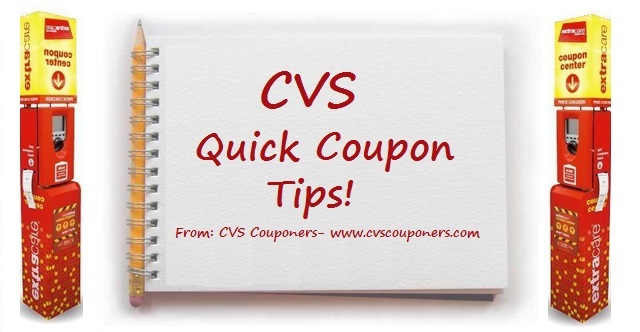 Quick CVS Coupon Tips. 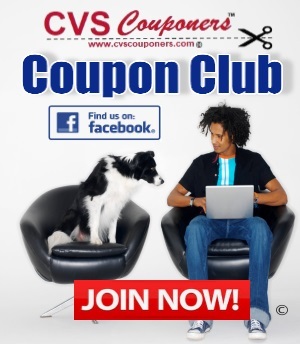 New to couponing or just refreshing you memory, no problem here is everything you need you know on how to coupon at CVS for maximum savings with CVS Couponers. 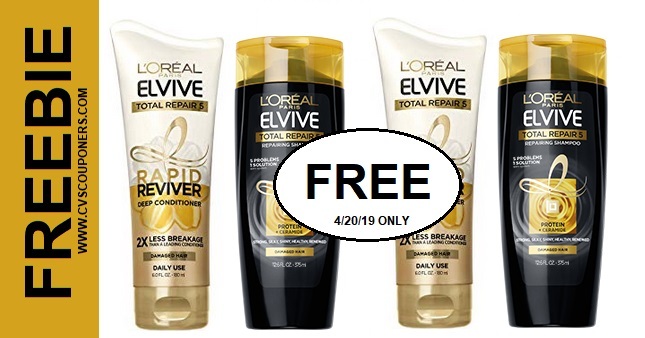 ►Pay attention to Extrabucks limits in CVS Ads, You dont want to end up over paying. ►Extrabucks rewards printed at the end of your cash register receipt are to be used on your next purchase. ►Don't forget if CVS does not have your item in stock, You can ask for a rain checks which includes the Extrabucks offers.